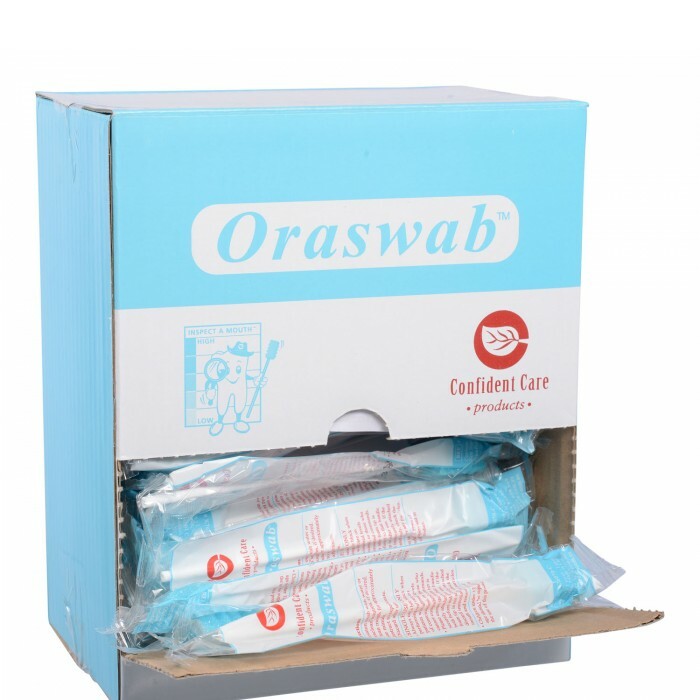 Oraswabs consist of an attached soft foam head that aids to gently lift and remove plaque debris and mucus from the oral cavity. 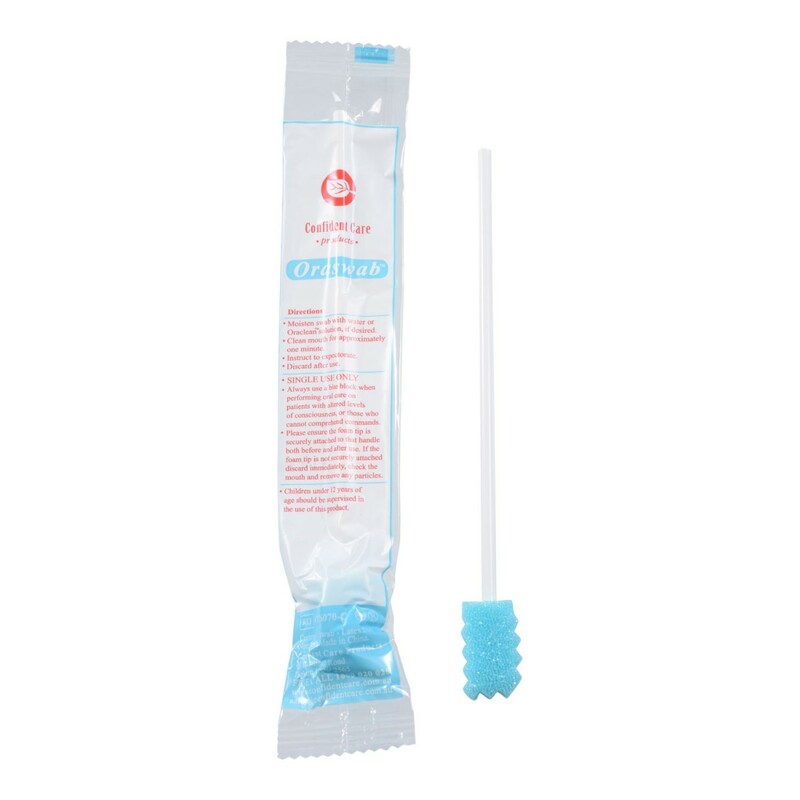 They may also stimulate oral tissue and help clean between the teeth. 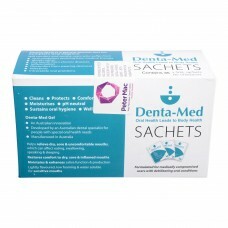 Denta-Med Whole Mouth Gel addresses oral hygiene related issues in medically compromised residents i.. 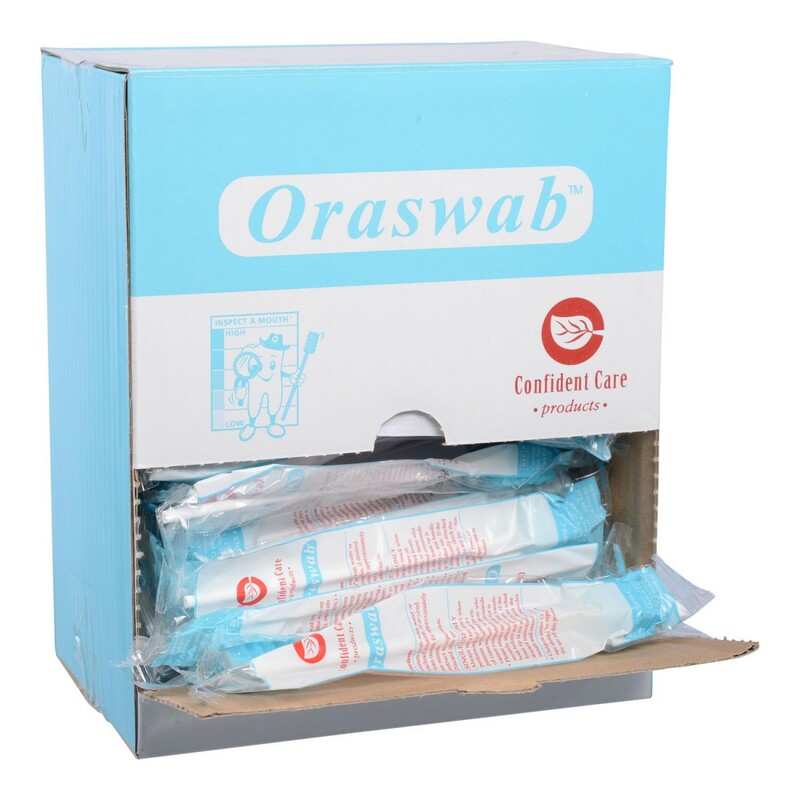 Confident Care Products has been established for more than 35 years and has acquired a reputation for quality, reliability and environmentally friendly products. Our products are designed and manufactured to the strictest standards to ensure consistency is achieved and our customers are continually satisfied.